For those of you planning to say “I do,” Bridal Guide provides the how-to for you. This guide for soon-to-be married couples features stories about homemaking; wedding planning, fashions and trends; unique honeymoons; modern etiquette, relationships, finance, beauty and remarriage. 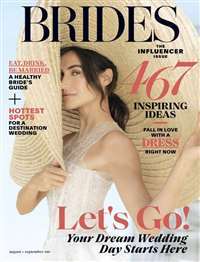 Subscribe to Bridal Guide Magazine at MagsConnect.com. I love this magazine. It's giving me so much useful information on how to plan my upcoming wedding. 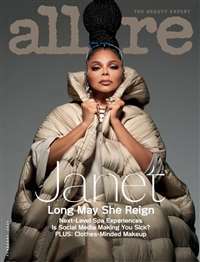 I enjoyed this magazine. It was fine. There are lots of ads though, and not much content. If you haven't bought your dress yet, this is a great thing to have so you can look at the pictures, but that's about it. For my June 2010 wedding, I subscribed to Bridal Guide to get ideas. 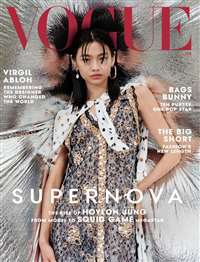 It is a very useful magazine, with lots and lots of gorgeous pictures and ideas. However, after a few months, I noticed that things tended to be repetitive, which is only to be expected. There's only so many different ways to fold a napkin, or so many different flower petals to sprinkle on the aisle before the bride walks down. 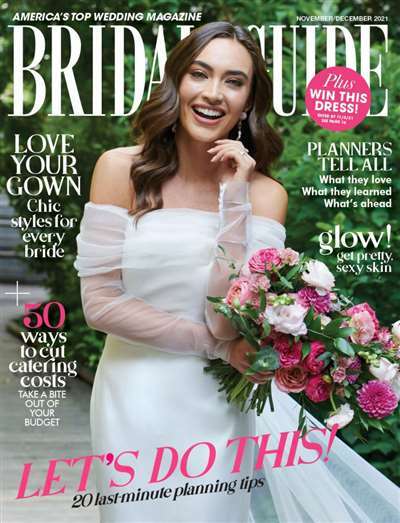 The best part of bridal magazines is the pictures of wedding dresses, at least in my book, but they tend to be the same dresses in each issue for a few months, making it less fun to flip through.